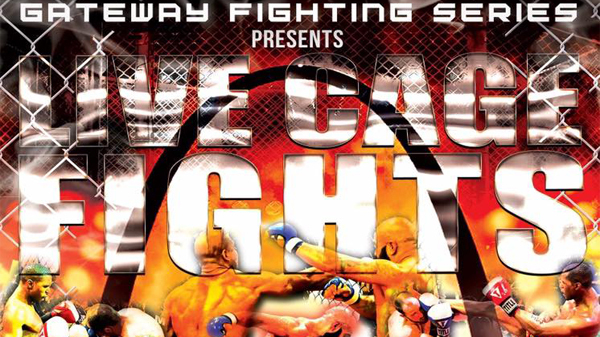 It will be lights, camera, action when the Gateway Fighting Series returns on Friday. Promoter Jared Daniels-Block announced early Sunday morning that his newly founded promotion had secured a deal with local TV affiliate Channel 11 to air its events on tape-delay. "May 13th we're going live to tape, and it will be broadcast on channel 11 KPLR," Daniels-Block said. "We're following the same tradition as other promotions that have been on there such as NWA's Wrestling at the Chase. It will be the standard format show where we have our fights and in between we'll have segments educating people at what they're looking at." One of Daniels-Block's goals in getting his fights to broadcast is to help increase overall interest in the sport and targeting people that might not already be fans. "We want to blow this up so we reach more people," Daniels-Block said. "Your average citizen sitting there at night and sees cage fighting on TV and thinks, I can do this. Or maybe they say 'hey my life is not going anywhere but I can fight,' and they'll want to come out and maybe join a gym." Daniels-Block believes increasing awareness could be beneficial for the entire MMA community. "We're not trying to blow up MCS (Modern Combat Systems) at all. This is a whole community thing," Daniels-Block said." When I sat out to do this I wanted to do it for the entire community. I think it will take a lot of people who wouldn't normally be exposed to the sport and will get them out to all the events, not just mine. Fans of GFS can expect new content every month with the shows airing in the off months between live events. "We're filming the the May 13th event, and in between the May show and July show, the episode will air," Daniels-Block said. "Then again, in between my July show and September show, an episode will air. So every month there will be GFS content. They're giving us an hour and hour-and-a-half, so we won't have time to show the entire card." Headlining Saturday's card will be current GFS Muay Thai champ, Jamese Taylor, taking on Zachary Burcham for the promotion's MMA title. Taylor has sat a top the previous two events and has shown improvement each outing, with his most impressive performance to date at GFS 1 taking out Dirk Jones early in the first round with a nasty body kick. Taylor will face a veteran of over 30 amateur MMA fights in Burcham. Popular Wolve's Den striker, John Madaus will face the Danger Room's Titus Mcdowell in a K1 title bout. Madaus went to war in the inaugural GFS event with Nick Pipitone and came out on top, earning him the title shot on Friday. Madaus used a barrage of leg kicks to slow down his opponent before wearing him down with combinations to the body. 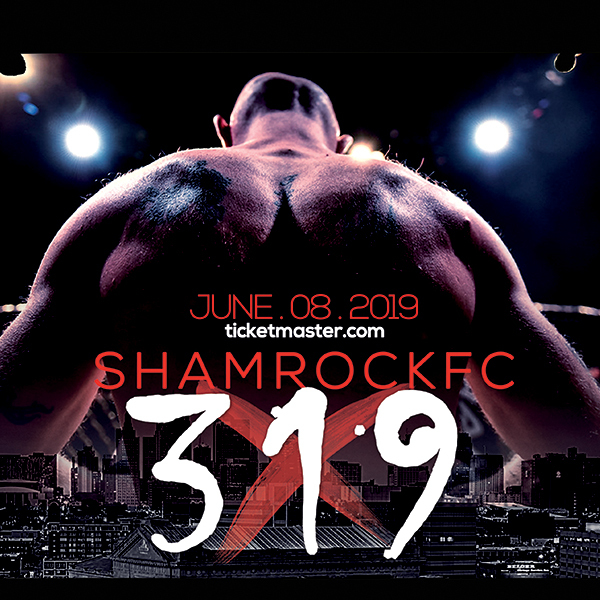 Veteran striker Montrel James continues to dabble in MMA, and although he came up short recently in a K1 match-up with Lucas Clay, showed incredible toughness. He will face will face Seven Corner Road's Oscar Ahuatzi in an MMA match-up. Ahuatzi has taken lots of fights recently and shows real promise. Fresh from his return fight last month for Shamrock FC, Damian Newman will face Aaron Clarke in a K1 bout. Newman is still chipping away at rust from a long lay off before the inevitable jump to the pros this summer, and will be joined on the card for the first time with his brother. On the undercard, keep your eye out for KJ Jones' return to action. Jones always delivers exciting fights. Also Damian's little brother, Jason Newman will face Adam Link in what should be an exciting K1 match-up.